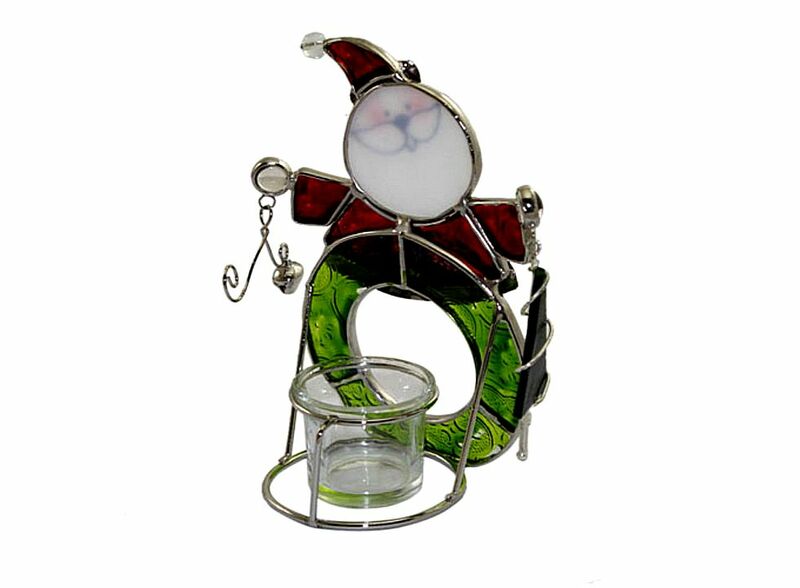 Cute Snowman Style Candle Holder J3138, Buy at lowest prices. This is Cute Snowman Style Candle Holder . Cheap party supplies make christmas more beautiful and exciting.It would make fabulous looking decoration for parties and light up wedding tables and centerpieces with stunning light up cubes. 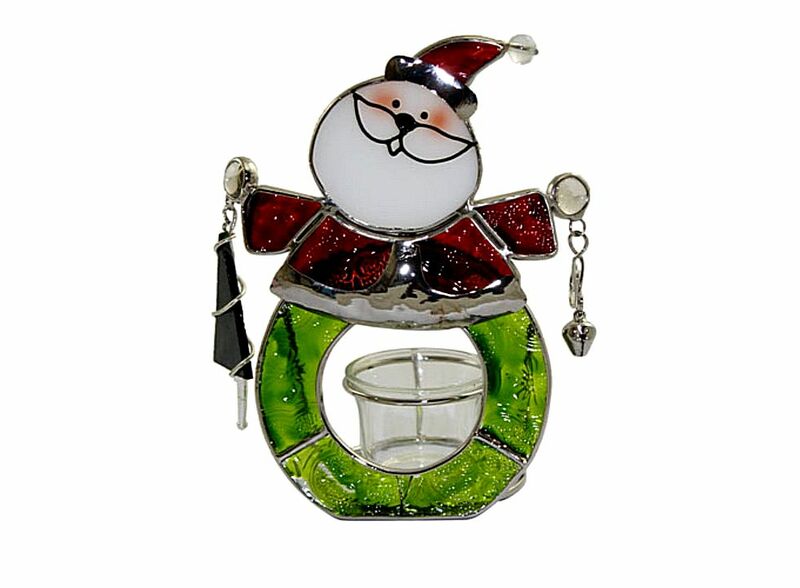 Cute Snowman Style Candle Holder is your best choice. Cheer up your guests with great christmas party supplies. Perfect for restaurants, parties, weddings, event, or just using around the home. Item will be come into a silk bag and in a PVC box. The candles are approx 3" in diameter, and 6" tall. They fit perfectly in our glass votive holders. 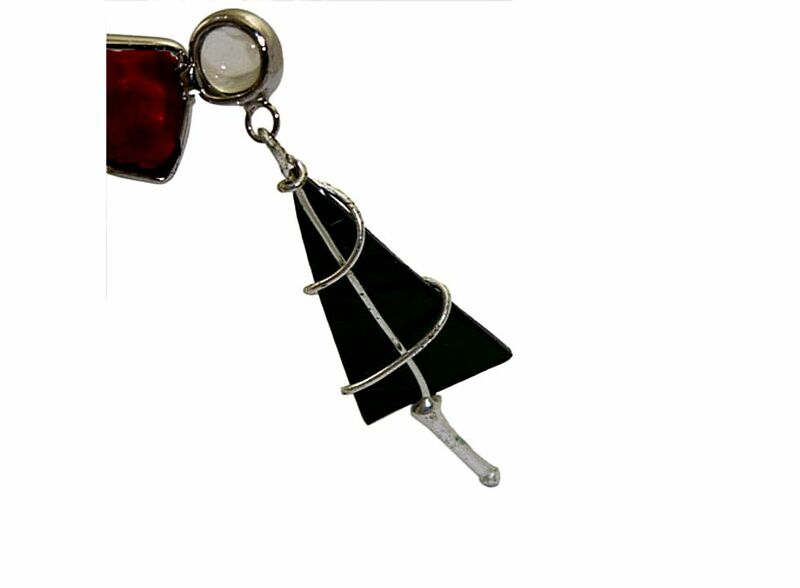 The material of the crust: Glass and lead.